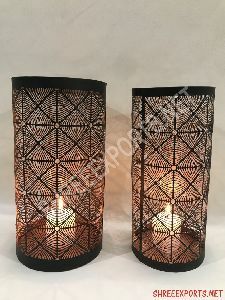 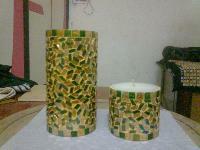 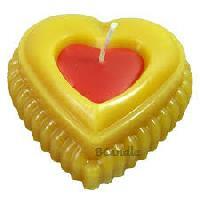 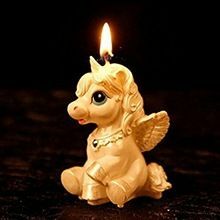 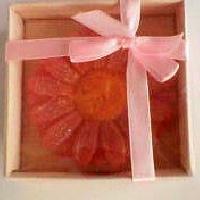 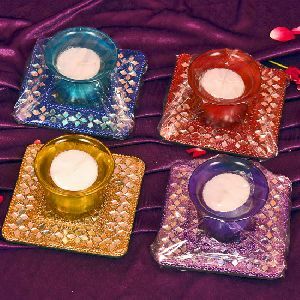 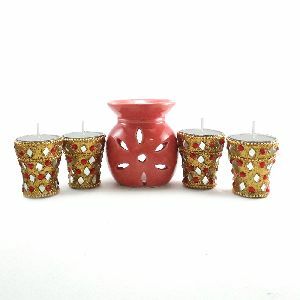 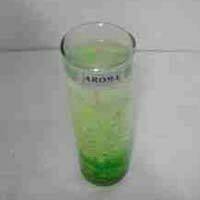 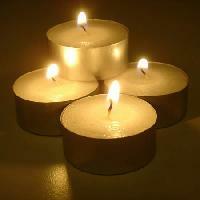 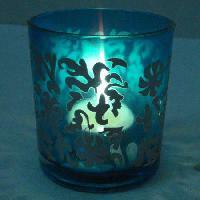 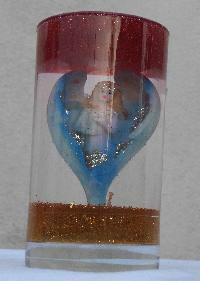 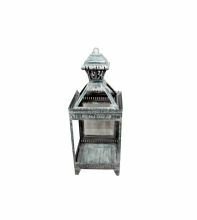 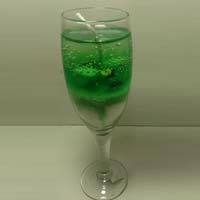 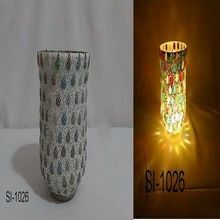 We are offering decorative candle are used for decorate home in festivals or any type of work. 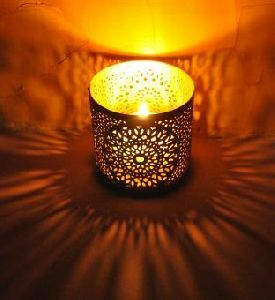 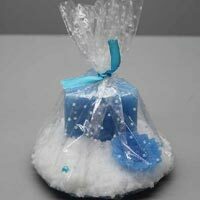 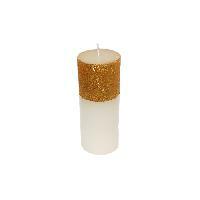 We are offering decorative candles, decorative sand candle burns up to 8 hr , suitable for gifts and occasional use. 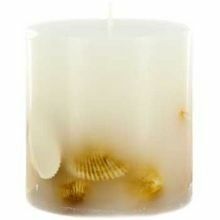 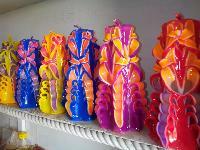 We offer Decorative Candles. 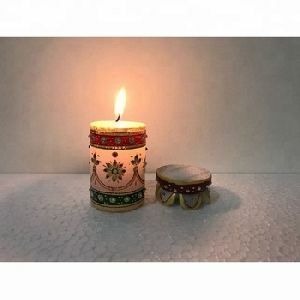 We bring to you a superior range of decorative candles which have earned high accolades from the customers in the national and international markets. 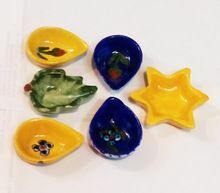 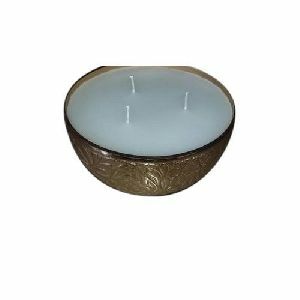 As a reputed decorative candles manufacturer, exporter and supplier in the industry we offer the exclusive array of candles at rock bottom prices. 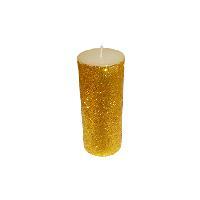 Our Decorative Pillar Candles are the most economical and classy way to transform the atmosphere. 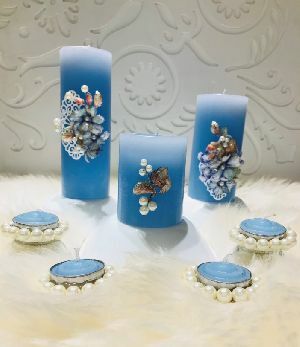 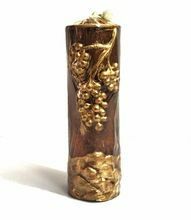 Designed using excellent quality wax, our Decorative Pillar Candles comes in a multitude of alluring designs, colors and sizes. 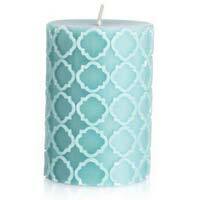 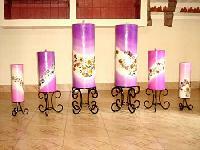 The Decorative Pillar Candles are appreciated for extended lighting time with optimum illumination. 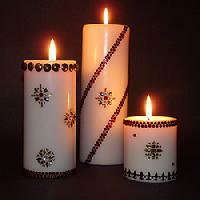 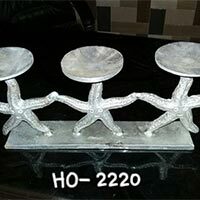 Further, Decorative Pillar Candles are used for decorating any place, be it indoor or outdoor. 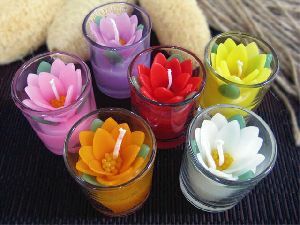 We are Offering Decorative Candles.